The All City Pet Care West team of skilled veterinarians welcomes you to our practice. We are proudly serving the Sioux Falls area. At All City Pet Care West, it is our daily privilege to provide quality vet care to your cherished pet, with compassion and competence. We hope to ensure a positive impact on our patients, pet owners and the local community. Dr. Jaleen Brunner-Flitz has been with All City Pet Care since July 2003. Dr. Brunner-Flitz is a graduate of Iowa State University. She loves the challenges of being a small animal veterinarian, especially internal medicine, ultrasound, dental care and surgery. Her favorite part of her job is being able to treat and bond with her clients and patients from puppy/kitten stages to their geriatric years. She is a member of the American Veterinary Medical Association and the South Dakota Veterinary Medical Association. She lives in Sioux Falls with her husband Scott and their sons Emmett and Colton and daughter Marlee. She has a house full of fur babies who include 3 cats: Ducky, Lilly and Sam, 3 dogs: Lucy (Dachshund Mix), Howie (Yorkie), and Raida (Black Lab) and a hamster named Flash. If she can find spare time between work and being a mom, she loves baking, crafts, crocheting and gardening. 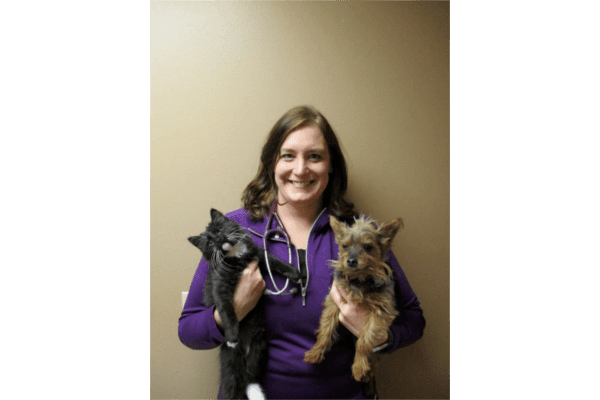 Dr. Plahn joined All City Pet Care West in June of 2006 after graduating from Iowa State University’s College of Veterinary Medicine in Ames, IA. She enjoys the everyday challenges and unpredictability that general small animal practice provides. 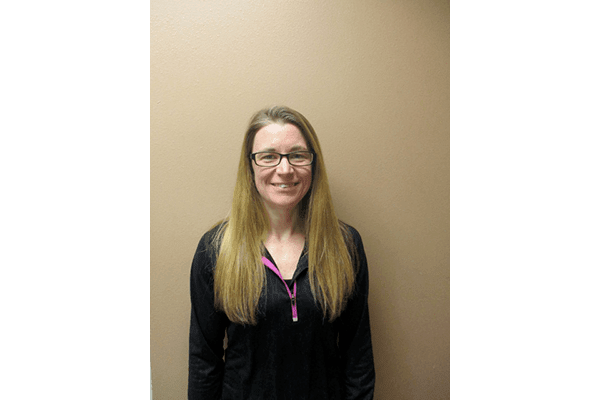 She strives each and every day to provide high quality medicine and to stay current on new and upcoming treatments and procedures for her patients. She also enjoys building caring and lasting relationships with her clients and their pets and often considers them as extended family. 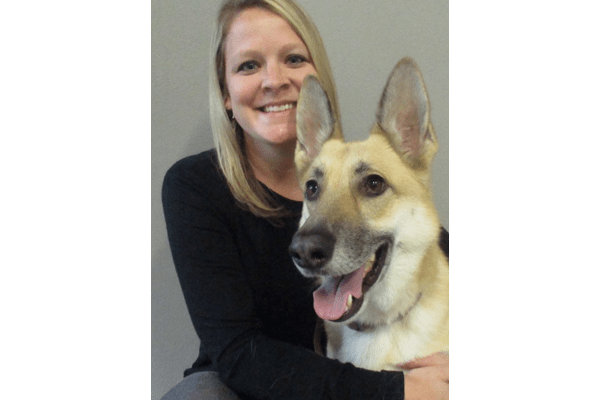 She is currently a member of the American Veterinary Medical Association and the South Dakota Veterinary Medical Association. She grew up on a farm outside of Canton, SD. It was there that she developed a strong passion and love for animals of all sizes. She could often be found outside helping her dad and the local veterinarians tend to the man cows, calves, dogs, cats and chickens on the farm. She and her husband Brian, live in Harrisburg with their three children: Kaylee, Kiana and Kamden. Other beloved family members include: Timber- a loving Tibetan Spaniel, Bella- a beautiful white domestic short haired cat with one blue and one yellow eye, and Mercury- a hearing impaired domestic short haired cat. When she is not working she enjoys spending time with her family, watching her kids play various sports and attending their music events as well as traveling, skiing (snow and water), reading and weight lifting/conditioning and listening to music. 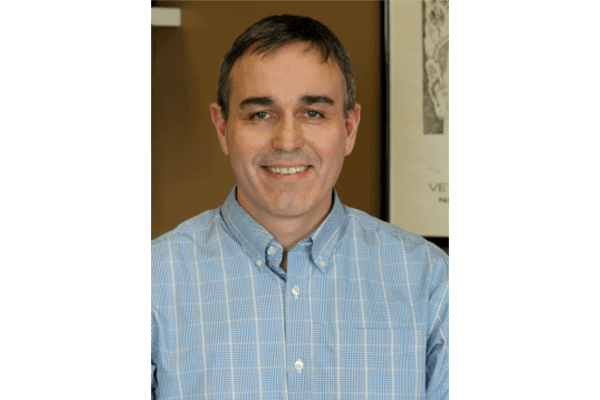 Dr. Matthew Stork grew up on a family farm in Iowa, attended Iowa State University and graduated in 1993 with a degree in Veterinary Medicine. After working at All City Pet Care South and East, he moved to the west side of Sioux Falls and started All City Pet Care West in March of 1999. His special interest is in surgery including orthopedics (fracture and TPLO for cruciate ligament injury) and soft tissues. He married his wife Jody in 1996 and has 4 children: Kaitlyn, Daniel, Joshua, Caleb. Dr. Stork currently has 2 dogs: Emmy (Westie) and Bella (French Bulldog) and 2 cats: Saber and Kitty Cup. His interests include: golfing, hunting, antiques and is active at St. Katherine Drexel Catholic Church.